Blog Is Cold Calling Still Alive? Is Cold Calling Still Alive? 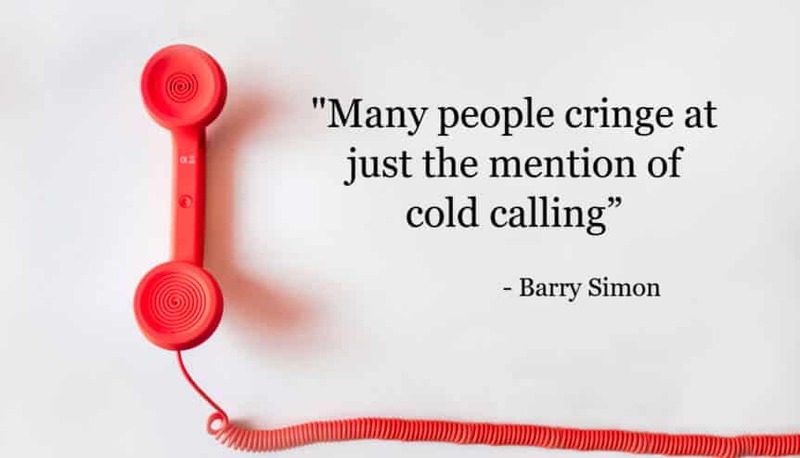 Many people cringe at just the mention of “cold calling”. It seems to conjure up, for the consumer or business person, calls that come in unsolicited from a fast talker who could care less about their needs. 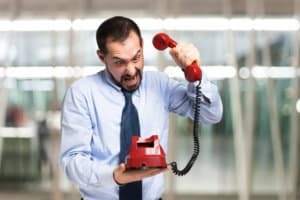 The caller is pictured as an aggressive “salesman” of the worst kind that just wants you to buy his product or service as quickly as possible, so he can get onto the next phone call on his list. People seem to think a cold caller is someone who is there to interrupt their life and work so he can “sell” them something they don’t need or want. Is cold calling still alive in today’s world of emails, networking, Twitter, LinkedIn, Facebook, Instagram, etc.? Do businesses actually still use this ancient form of presentation to communicate their message. Well, the answer is a qualified yes. Some use robo-calls that are done by computer and pump out thousands of calls to lists of people. Their theory is that reaching large volumes of people will produce results just because of the massive numbers. This approach may not be as personal as a live person calling, but it may produce some desired numbers for the businesses using it. What about cold calling person-to-person by people that actually care about representing a company and their products and service? Could there be a company out there in the sometimes-cold world of business that actually uses a personable approach? Is there a company reaching people by calling them with the right attitude and desire to meet the needs of the business they represent and the needs of the business or consumer they are calling? Well, yes, there is, and probably several out there representing companies from insurance to nail salons, and computer technical services, advertising for radio and Facebook, to food truck services, and many other types of businesses. So, we can say that cold calling is definitely still alive today. However, it must be done in a personable way, with a caring and targeted approach that is helpful to the consumer and brings the business their desired results. Barry Simon is a Marketing and Event Consultant for Ryan Pereus Marketing & Consulting, Inc., Human to Human Lead Generation, Philadelphia and King of Prussia, Pennsylvania, www.PereusMarketing.com.